Sports registration forms will be included when your child chooses to try out for a team. You can log in to your account to sign your athlete up for a new sport. If you have any problems please email bogdanjoe@lakelocal.org or call the athletic office (330-877-4288) for assistance. Physicals are good for 1 year from the date of exam. It is the responsibility of the athletes to provide the athletic office with a new physical each year. Athletes without a valid physical on file will be denied participation. 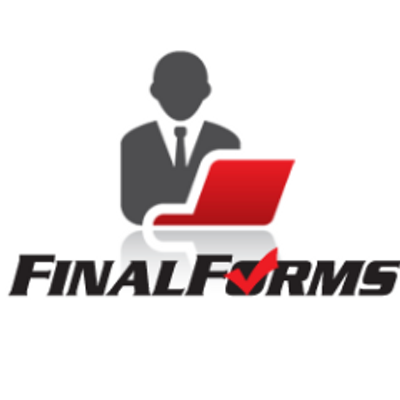 You will be able to print the physical form and your child's completed pre-physical questionnaire from FinalForms. The physical form (signed by the doctor) must be on file in the athletic office before your athlete may participate. During July the athletic office is closed, but you may scan and email the physical to bogdanjoe@lakelocal.org or drop it off at the board office. The fee is per year, not per season. There is a three athlete limit per household. NEW: Fee is due as part of their sports registration to be completed before practice. Students not registered and paid may be denied participation. Students cut or injured will be refunded per the policy. Complete policy including refund form and registration form for those wishing to pay by check or cash is available below. Remember, it is different than the site you use for other school fees.